Have you ever wondered just how many songs you share with your competition? Maybe you think they play less music on average than you, but don’t have the time to do the maths? 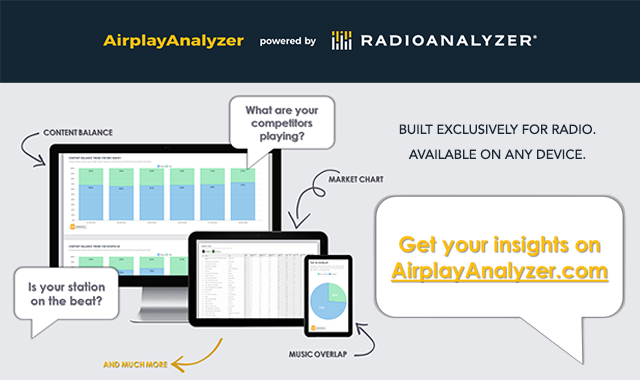 Introducing AirplayAnalyzer from the people at RadioAnalyzer, based in Denmark. 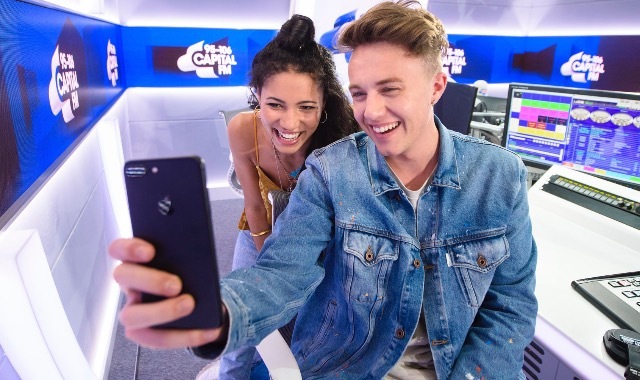 Capital Breakfast with Roman Kemp (and Vick Hope, not sure why she’s never mentioned) has turned one year old. It was a bit of an obvious choice to replace Dave Berry, so what have we learned one year on? 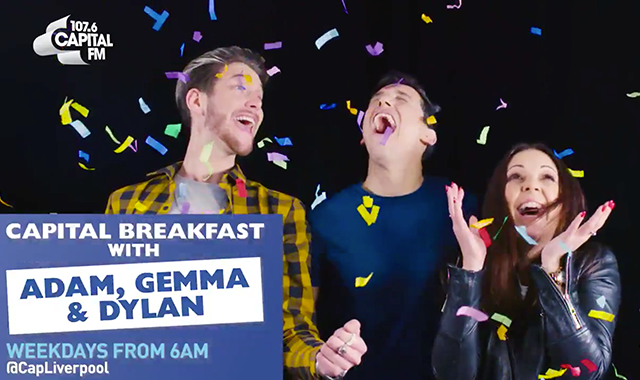 If you work for a station or have ever worked for a station with enough of a budget for a TV advert, it’s super exciting. Despite the fact you may be on the radio with thousands of listeners every day, it’s weirdly exciting being on TV. Here’s a list I’ve compiled of 5 radio station TV adverts that are absolutely brilliant.